Do you need a temporary installation? 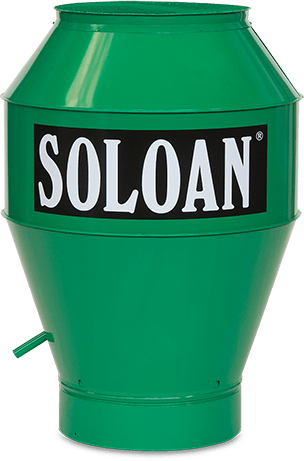 Soloan is also able to built temporary installations. This can be necessary due to a sudden need for extra capacity or in the event of a disaster, for example. And customers who are affected by a disaster are always given priority.